Content syndication is a tool that can get your content and website in front of a whole new audience. Syndication allows marketers to share their content on third-party sites that generally boast a large audience. These third-party sites typically aggregate content from all over the web, providing tons of great information for their viewers, making the site likely to draw a lot of traffic. Much like website, syndication must be optimized. 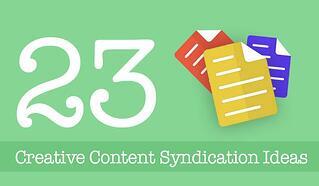 Here are 26 articles to help you understand content syndication. Neil Patel has received multiple awards from the likes of The Wall Street Journal, Forbes, and Entrepreneur Magazine. He shares an in-depth guide on syndication without screwing up your SEO. Content syndication ultimately should drive lead generation to your blog or website. Kamil Rextin shares his ultimate guide to content syndication. Although this is just a chapter out of The Complete Guide To Building Your Blog Audience, chapter 8 shares insight on content syndication networks. More content in less time? Brian Honigam gives us the scoop on optimizing content syndication. 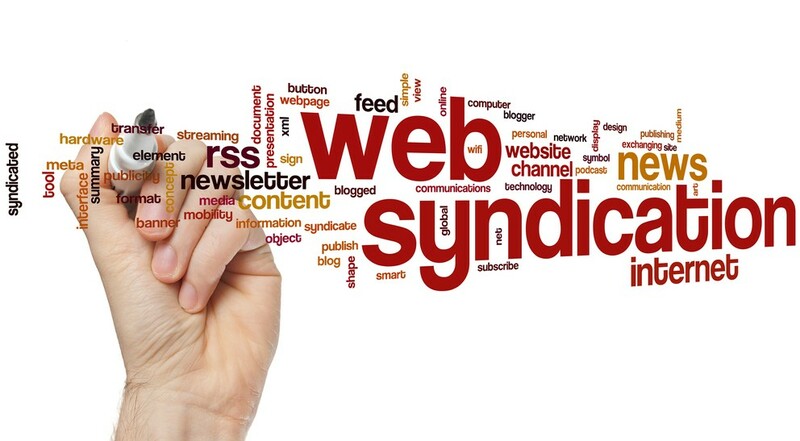 What is content syndication and does it really work? Sales Fusion gives us their perspective on the topic. Canonical links are used to differentiate the original content from the syndicated content. Here’s the complete guide on setting up canonical links. There are many moving parts content syndication so it can be easy to get confused and make a mistake. Nate Birt shares his do and don’t of content syndication. Contently writer Shane Snow gives his insight on the ultimate content marketer’s guide to licensed content and syndication. Duplicate content is a major SEO no-no; but content syndication isn’t the same. Here’s why offsite duplicate content isn’t always bad. 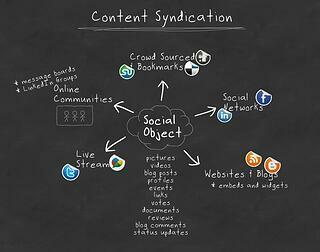 Don’t have any ideas how to syndicate your content? Jessica Kandler shares 23 creative syndication ideas in this article. Run into duplicate content issues? Check out solutions for common duplicate content issues in this go-to guide! Christopher Ratcliff, from Search Engine Watch, takes us through the practice of content syndication in this blog. Eric Enge tells us why, when, and how to syndicate content. Search Engine Journal contributor Amanda DiSilvestro teaches us about content syndication 101: the basics for your small business. 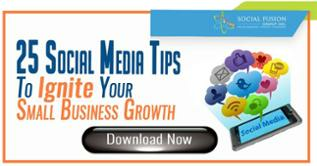 Social Fusion offers many insights in the digital marketing world. Check out the growth tactic of the month – content syndication. Laura Lippay explains the topic of retaining SEO value in syndicated content and partnerships. It’s definitely worth the read if you’re just learning about content syndication! What is duplicate content? Dave Davies of Search Engine Watch gives the quick run down on understanding duplicate content! 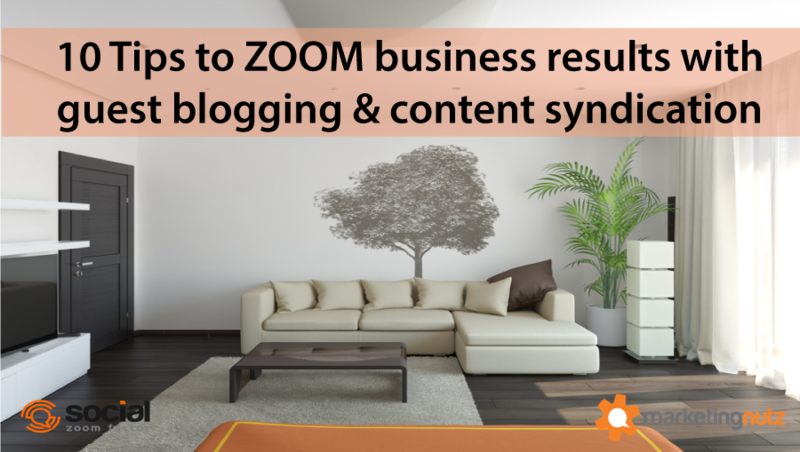 Social Zoom Factor shares 10 tips to maximize business results with guest blogging and content syndication. This 166th episode of their digital marketing podcast answers content questions about syndication and guest blogging. Moz creates and shares tons of insightful articles, many of them accompanying with videos! 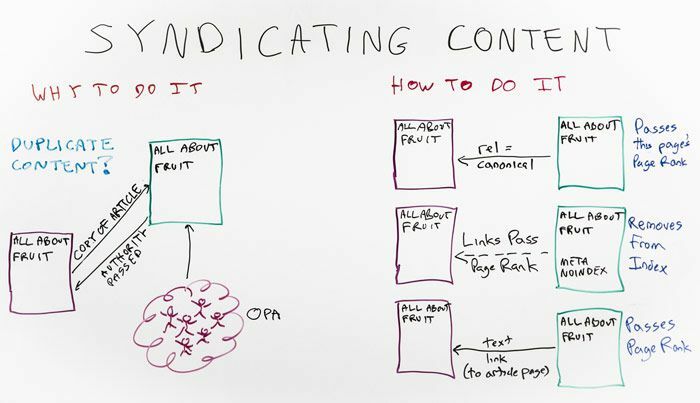 In this series, Whiteboard Friday, learn the basics of content syndication. When you have a problem, why not address it from the source? In this video, Google’s Andrey Lipattsev shares information on duplicate content and if it really is bad for SEO. Larry Kim is the founder of WordStream. 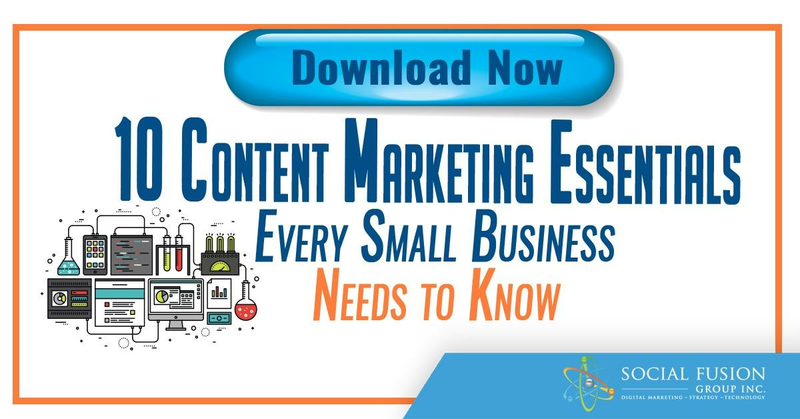 He shares the best content marketing tools for creation, promotion, syndication, and more! Check it out here. Syndication is a very broad subject. Aaron Agius gives 10 tools and strategies to drive major content success. 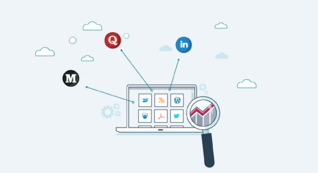 Not sure where to syndicate your content? Kim Roach shares a massive list of 500+ websites where you can syndicate your content around the web! Kathleen Celmins from HubSpot shares her acumen on how to properly syndicate content without getting dinged in search. Kissmetrics pitches in on their perspective about 3 common myths with content syndication.